There’s nothing quite as exciting as bringing home a new kitten. Whether you’ve spent hours at the shelter picking out just the right companion, or have brought home a new addition from your neighbor’s surprise litter, the joy, anticipation and fun that await you as a new cat owner are unmatched. It’s no secret either that kitten care is a lot of hard work! There are multiple things to consider as you acclimate your new pet to your home and family. Whether you’re a first time cat owner or a veteran with many cats, Harris Parkway Animal Hospital is ready to be your guide as you navigate these new waters. Kittens are naturally curious, alert, and funny creatures. They are also babies, however, which means they need lots of care and attention to grow into healthy and well socialized young cats. 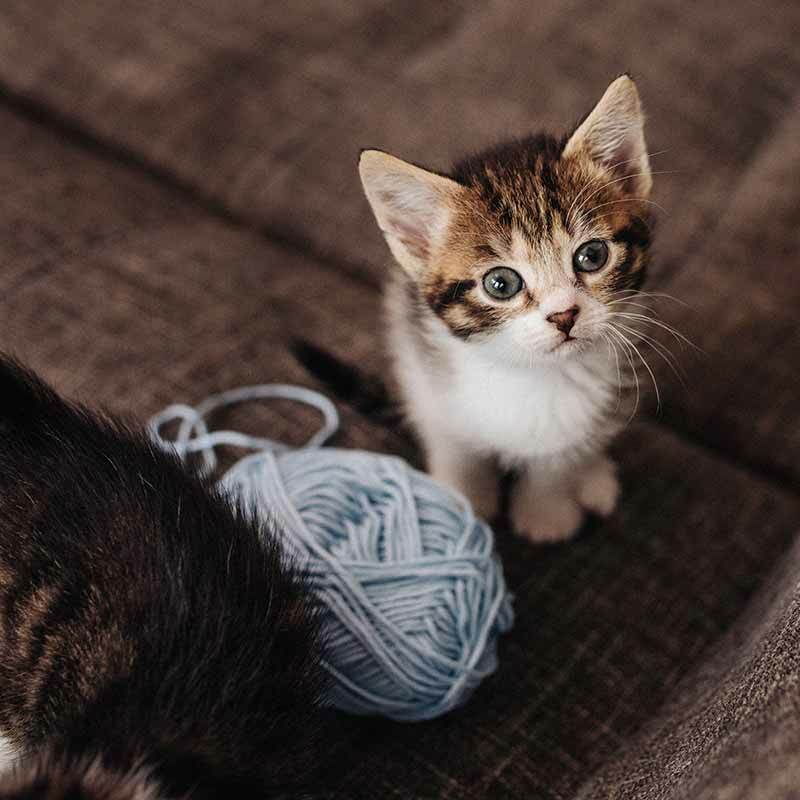 Here are some ways to get started with new kitten care.